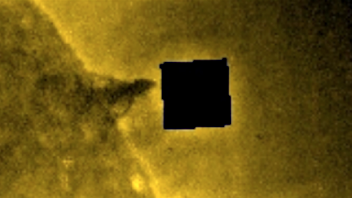 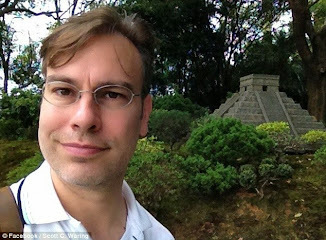 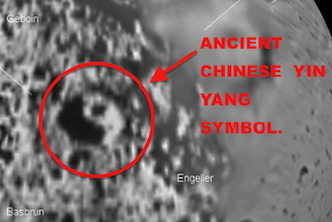 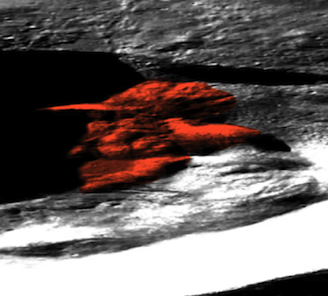 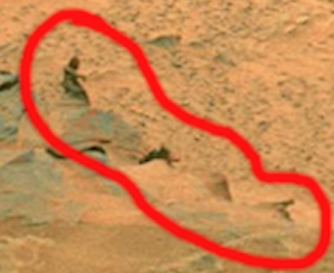 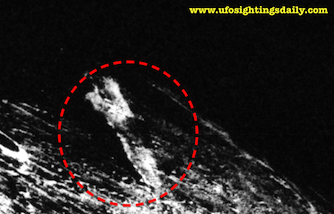 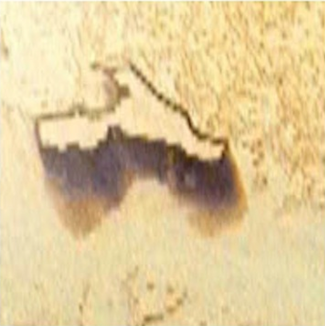 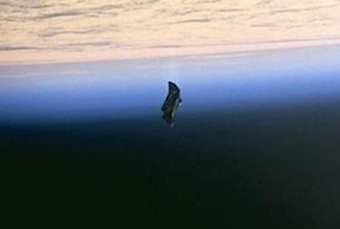 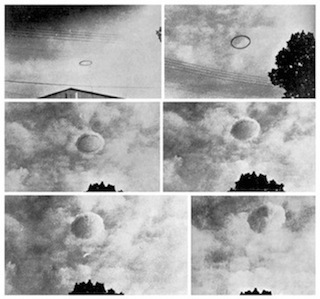 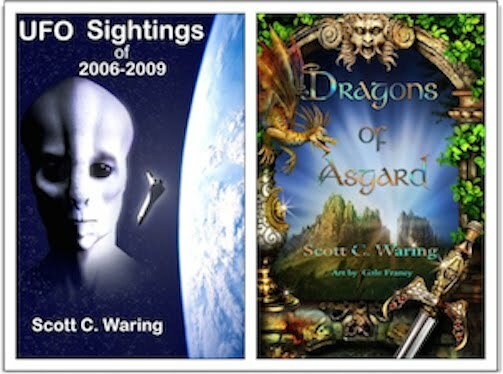 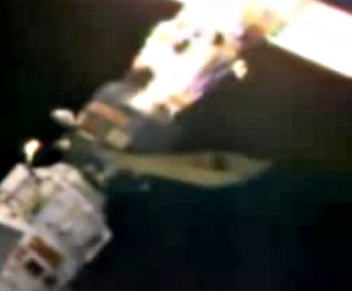 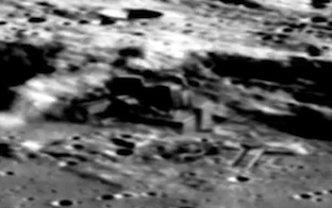 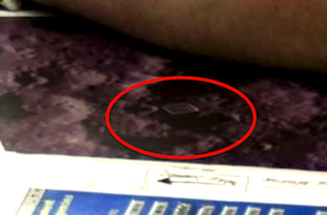 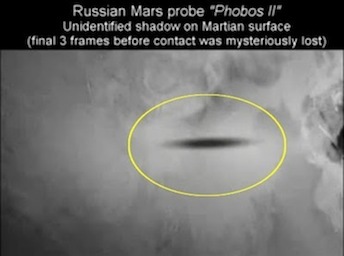 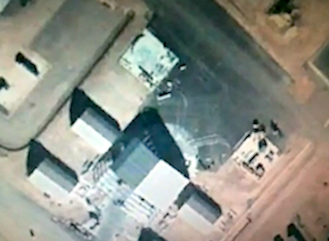 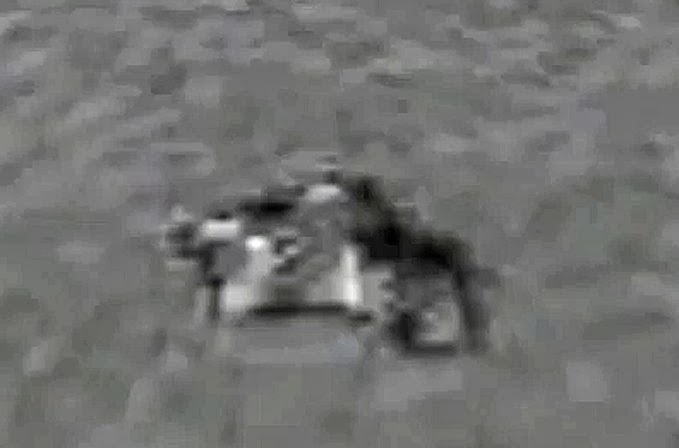 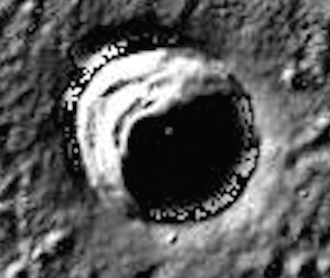 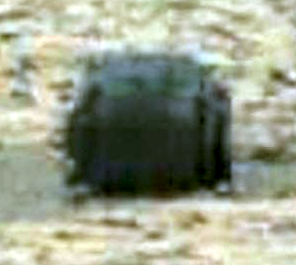 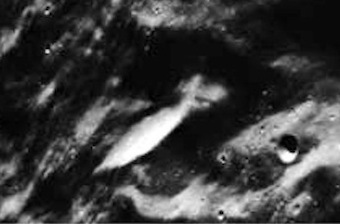 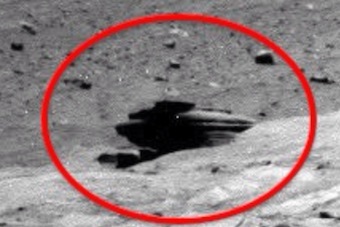 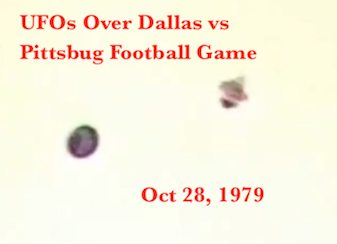 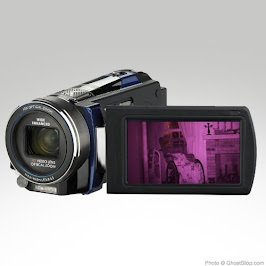 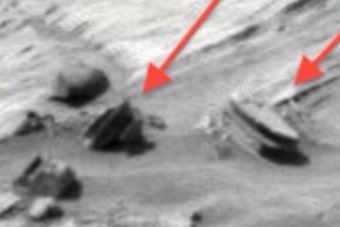 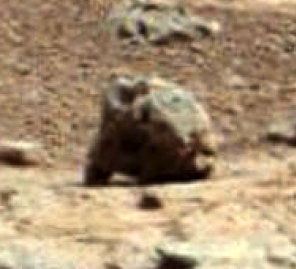 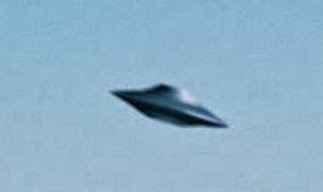 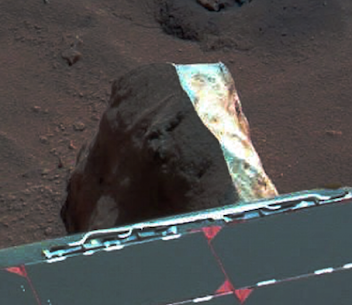 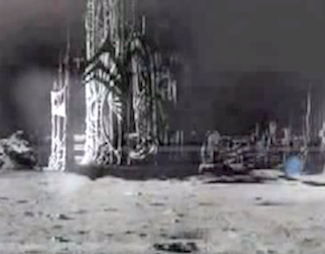 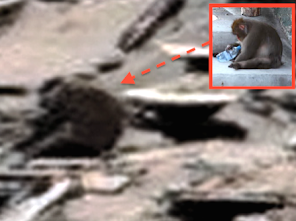 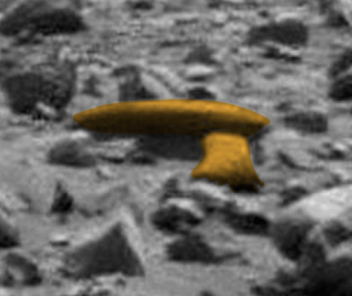 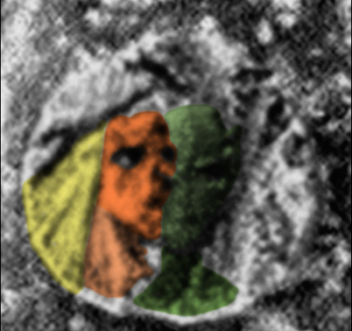 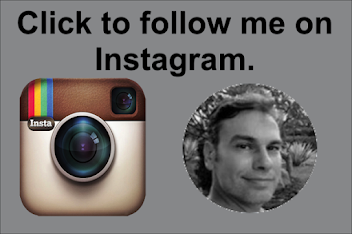 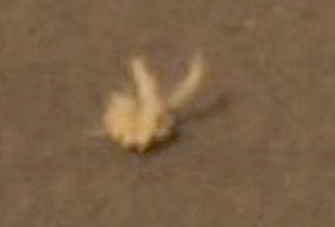 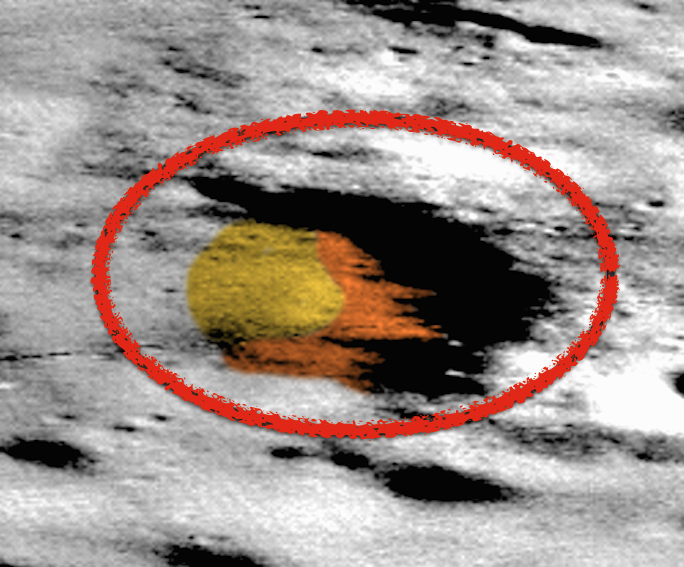 UFO SIGHTINGS DAILY: Buddha Face Found By Mars Opportunity Rover, Feb 2015, UFO Sighting News. 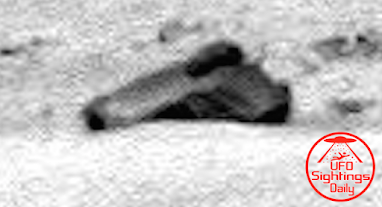 Buddha Face Found By Mars Opportunity Rover, Feb 2015, UFO Sighting News. 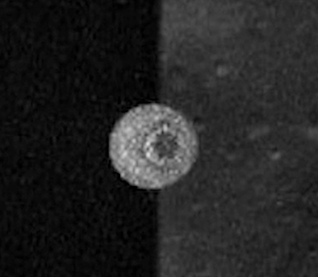 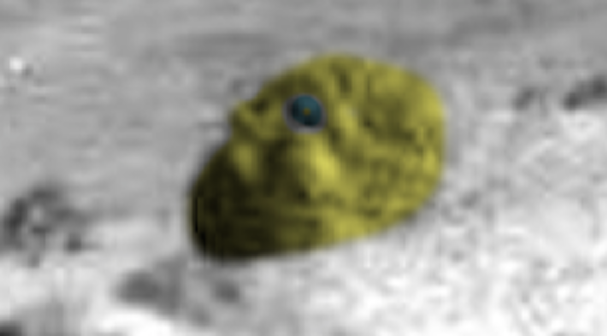 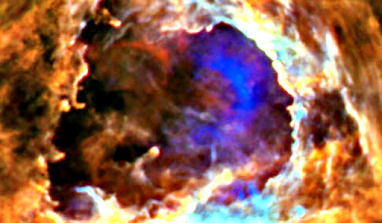 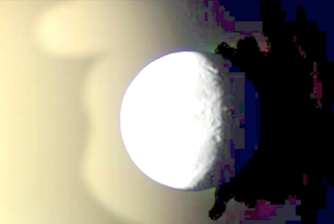 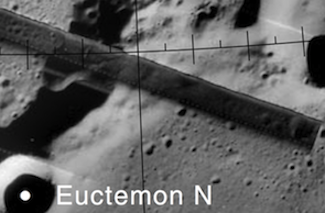 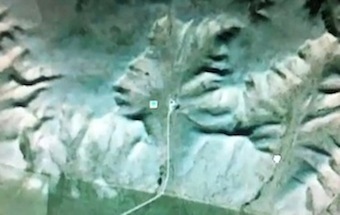 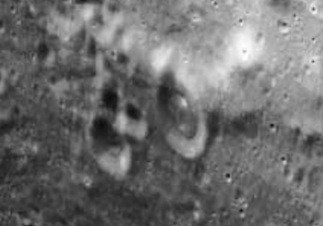 This face was discovered by a person on Youtube called "Mars Moon Space Photo Zoom Club" and shows a highly detailed chubby face. 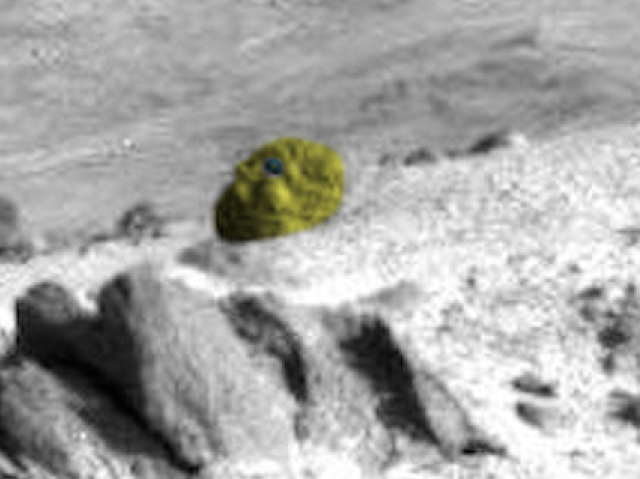 This face looks a lot like a happy Buddha face. 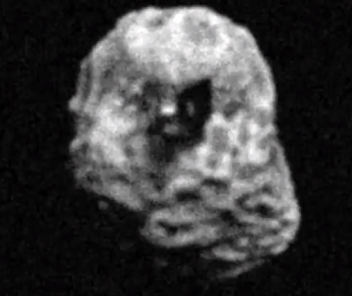 This alien looks very similar to humans. 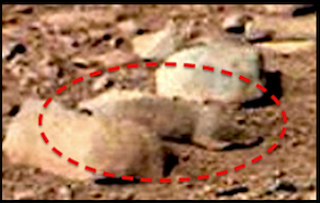 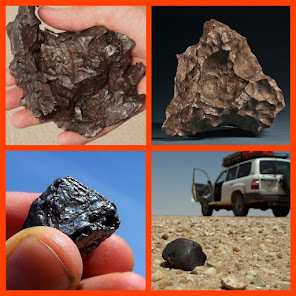 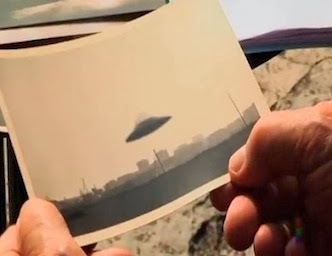 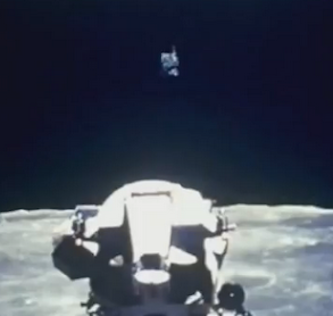 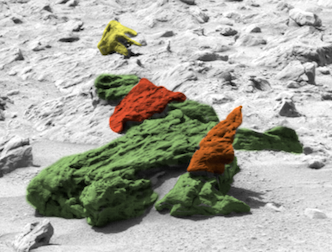 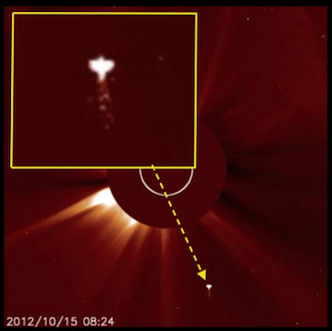 The evidence from Mars is more substantial than any evidence ever found before. 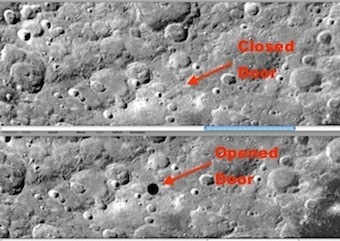 One day this evidence will be used in a court of law against NASA to force the truth out of them.